As the festival season has started both e-commerce giants are in huge competition to get rank first by providing exclusive offers and selling most of its products. It was only days ago when Amazon introduced their Amazon Pay EMI credit option. And now Flipkart has join decided to join the race is fair. The Walmart owned e-commerce platform has also introduced a cardless credit payment option thats quite similar to Amazon Pay EMI. With this payment option, Flipkart customers can avail instant credit up to Rs 60,000. This feature has been added by Flipkart before its festival season sale, Big Billion Day Sales. The company says that this is an extension of its Fintech journey which started with Buy Now Pay Later features. Previously the company has launched features like no-cost EMI, debit card EMI, buy back option and also exchange offers to its customers. But this new features of Cardless credit could take customers to a different level of shopping experience. 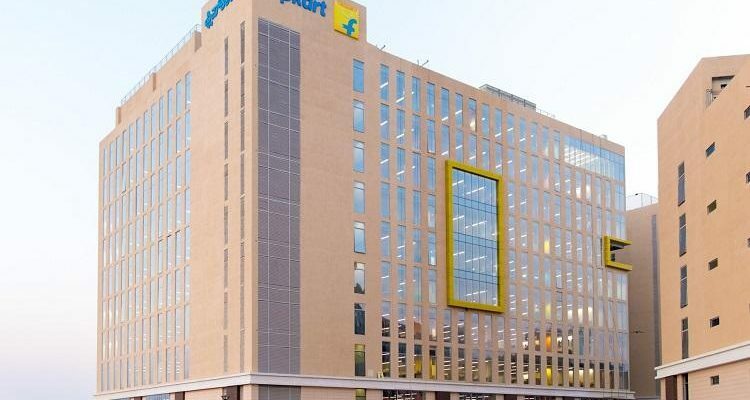 The Vice President and Head of Fintech Flipkart stated that more than 45 million of the companys customers do not own a credit card which will eventually create a gap in the power of purchasing. The challenge is of affordability and thats what the company is trying to resolve. Flipkart claims the process of getting credit up to Rs 60,000 can be done within 60 seconds. During checkout, customers will be given two proportions as Pay later next month and EMI of 3-12 months. No interest charges are mentioned by the company. The due amount should be paid by the customer using a debit card or net banking and for less than Rs 2000 customers need not provide any checkout OTP and in case of the higher amount, OTP will be mandatory. Hey Buddy!, I found this information for you: "Flipkarts Cardless Credit To Take Over Amazon Cardless EMI". Here is the website link: https://smp-blogs.com/flipkarts-cardless-credit-to-take-over-amazon-cardless-emi/. Thank you.